This entry was posted in Recipes and tagged autumn, butternut squash, feta, parmesan, roasted, sausage, squash, tomatoes by sotiris14. Bookmark the permalink. Hi Emma. 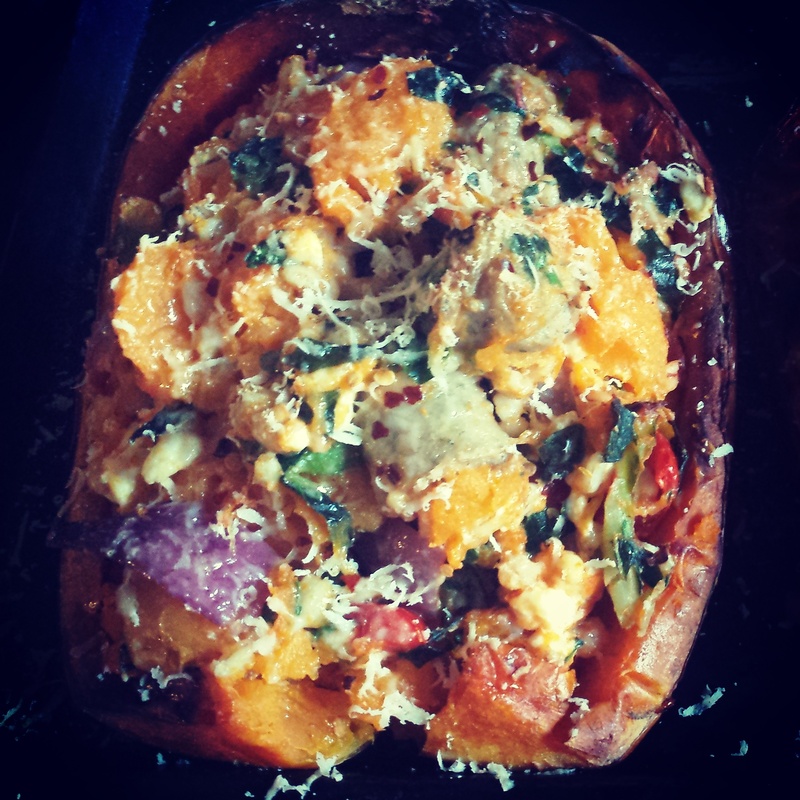 Huge thanks for the mention and great to hear you like the squash recipe. It really is brilliant and so easy!